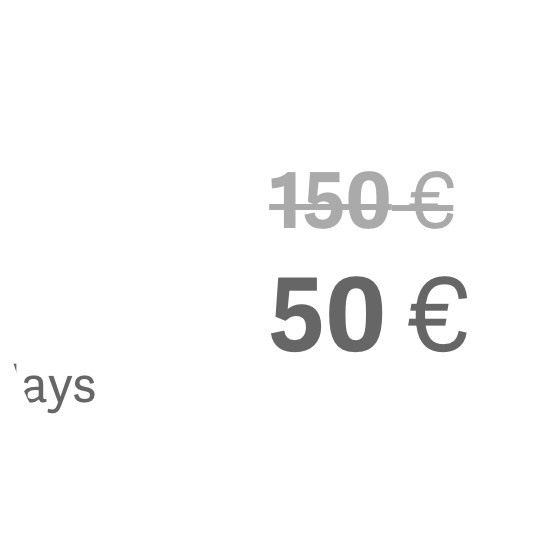 Select the amount of the discount, you can decide a fixed value or a percentage of the cost of the ticket, choose the name of your code and associate it with the ticket. You can create infinite discount codes, even for the same event. 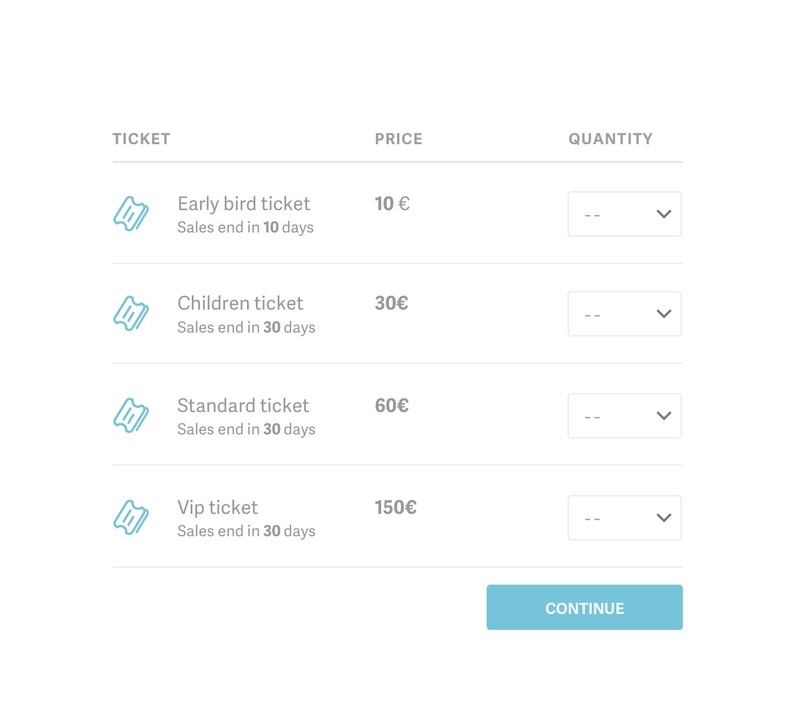 Use them as a marketing tool by communicating them to the contacts you want to attract to your event, to invite them to buy your ticket.